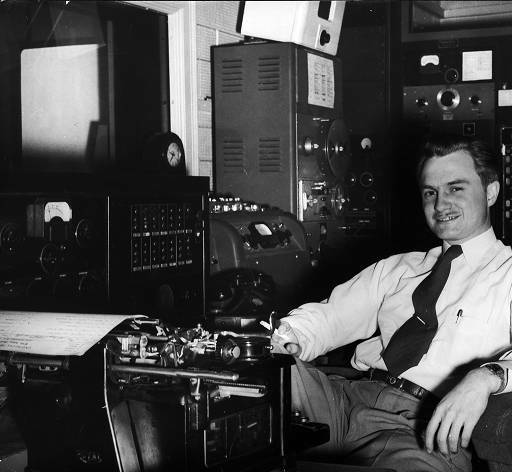 Station control rooms held an array of electronic devices, all of which performed a specific function. 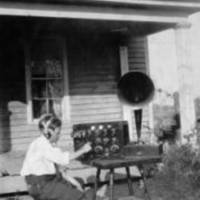 The postwar years were also a time of experimentation in radio. 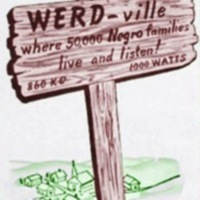 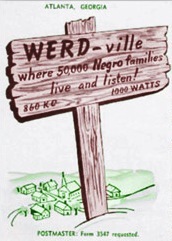 In 1947 WEAS (Decatur) became one of the first radio stations in the country to play “race music,” blues and jazz songs by African-American artists and performers, and WERD became the first Atlanta station to target an African-American audience in 1948. 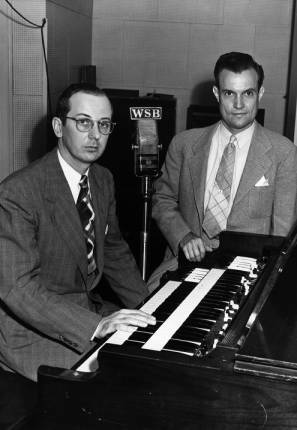 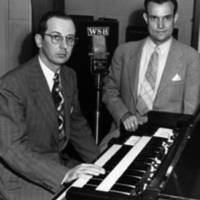 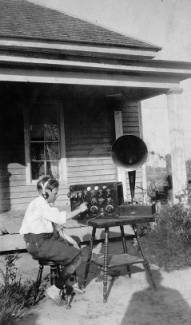 FM radio, which WSB first experimented with in 1944, became increasingly popular during the 1940s as Georgia got its first commercial FM station and first official public broadcasting station. 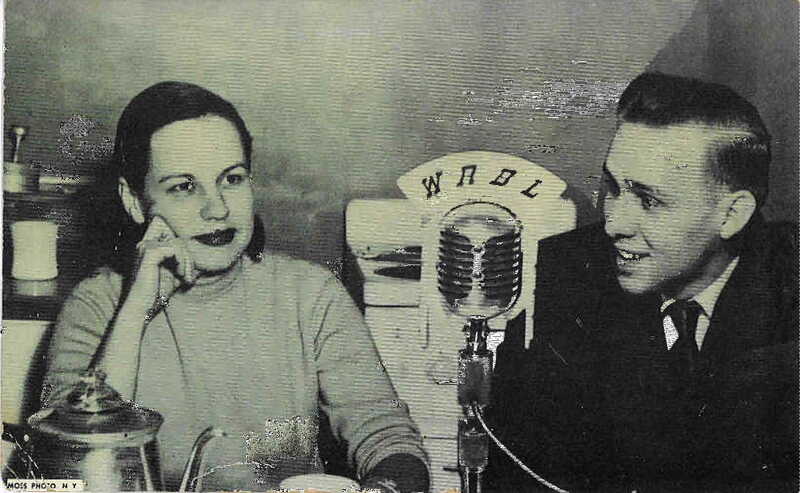 Bob Van Camp (seated) began his 27-year career at WSB in the 1940s as host of the Morning Merry-Go-Round. 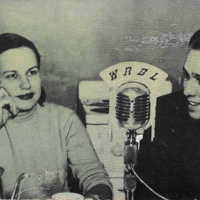 WRBL (Columbus) was the first commercial FM station in Georgia, broadcasting shows like “Breakfast with Bill” using frequency modulation.